Durham, N.C., is a major city rich with business opportunities, thanks in part to the many companies located in the Research Triangle Park. If you have a business in Durham, N.C., you need security. In Durham, N.C., the company you can count on for high-tech security solutions is Intellicom. We stand out among commercial security companies in Durham, N.C., because of our comprehensive suite of state-of-the-art services, from high-definition IP video surveillance cameras to easy-to-use but highly sophisticated access control solutions and intelligent alarm systems. Because Durham, N.C., has become increasingly well-known as a growing center of industry and innovation, it’s also an area that can be particularly vulnerable to attack by unsavory individuals or companies looking to cash in on valuable company secrets. Our security solutions are used by a wide range of businesses in Durham, N.C., and are suitable for healthcare applications, pharmaceutical companies and a variety of commercial enterprises. Anywhere you have valuable data or property to protect is a place you need our comprehensive security systems. While Intellicom is the company you can trust for security in Durham, N.C., we know companies all over North Carolina and beyond have critical security needs. If your business is located elsewhere in North Carolina, be aware that Intellicom has successfully serviced companies in areas like Asheville, Greensboro, Charlotte, Wilmington and other North Carolina locations. For select larger companies, we have provided security solutions as far as areas like Danville and South Boston in southern Virginia and Spartanburg and Greenville in South Carolina. 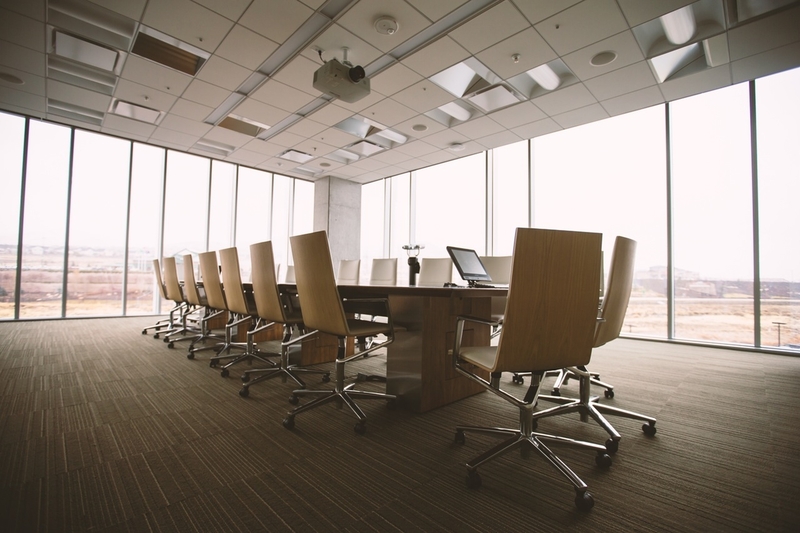 If you’ve been leaving your business unprotected while looking for the right security company in Durham, N.C., you have no time to waste. Unscrupulous competing companies, burglars, and even malicious vandals have become much more sophisticated, and traditional security methods are not sufficient. At Intellicom, we can tailor security solutions for businesses in Durham, N.C. depending on your budget, the size of your company and your specific security concerns. Call us at 919-980-4295 or contact IntellicomUSA online for more information or a free quote on your new security system. Protect your valuable assets before it’s too late. The Research Triangle Park in North Carolina is famous as one of the largest and most productive research parks on Earth. Three major research universities, NC State, Duke and UNC-Chapel Hill anchor the triangle that represents the cities of Raleigh, Durham and Chapel Hill. Several major companies do research and development in the Research Triangle Park area, including computer giant IBM, pharmaceutical megacorporation GlaxoSmithKline and Cisco Systems. In fact, there are more than 200 companies you can find in the Research Triangle Park Area. Big RTP NC companies carrying out groundbreaking research need security companies in RTP NC that they can rely on, which is why many of these companies count on Intellicom for their security, as well as their telecommunication and AV needs. These companies know they can trust Intellicom because of our history of providing reliable access control, video surveillance, video conferencing, cabling and many other useful services that enhance communication and protect companies from outside interference. Business in RTP, NC practically moves at the speed of light. Whatever your company’s area of research and development is, there are countless other companies trying to get there first — some might be right next door. And, unfortunately, there are companies all around the world who might be willing to steal your valuable data to get ahead. 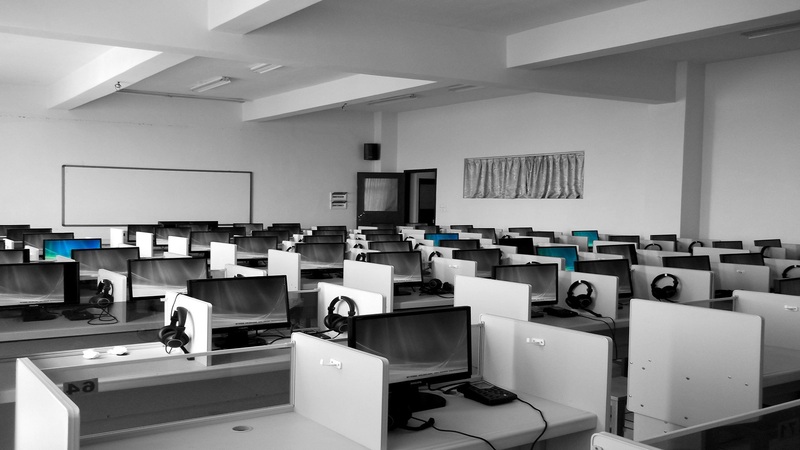 To survive and compete with others in your research space, you must have the most up-to-date security and communications solutions at your command. That means you need a business solutions company in NC like IntellicomUSA. You don’t have to be in Research Triangle Park to take advantage of Intellicom’s services. Although we’re located in Durham and service many RTP NC companies, we’re happy to provide business solutions all over North Carolina, including Charlotte, Asheville, Greensboro, Wilmington and more. We’ve even been known to service large projects in areas beyond North Carolina, such as parts of southern Virginia, like Danville and South Boston, or areas in South Carolina, like Greenville or Spartanburg. Find out what numerous RTP NC companies already know about Intellicom and our array of services like structured cabling, security solutions, access control, data centers and more! If your business in RTP or other areas of North Carolina and parts of Virginia and South Carolina needs a one-stop business solutions company for reliable telecommunications and security services, the company to contact is IntellicomUSA. Get in touch with us today. Wilmington may be most famous for its riverfront along the Cape Fear River, which features the Riverwalk, a one-mile-long strip that is extremely popular with tourists. The many tourists that visit Wilmington help support the many businesses of Wilmington, the most knowledgeable of which know that when you’re looking for security companies in Wilmington, N.C., the company to contact is Intellicom. If you’re looking for commercial security in Wilmington, N.C., Intellicom has everything you need. Intellicom has the high level of technology and skilled personnel to assess your company’s weak points and design a plan complete with solutions for alarming your property, providing video surveillance and setting up access control in Wilmington, N.C.
Our certified security engineers partner with you to determine which security solutions are right for you. Perhaps you are interested in a traditional alarm system. We can set you up with a complete array of alarms and motion sensors that can deter even the most determined criminals. 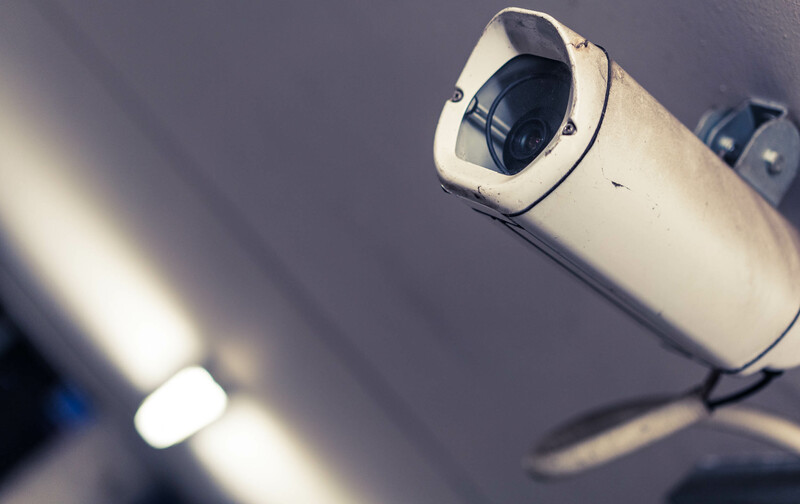 If you’re interested in video surveillance, we have state-of-the-art cameras with high-grade resolution and cloud storage, as well as 24/7 video monitoring to alert you and the authorities as soon as a genuine breach attempt takes place. 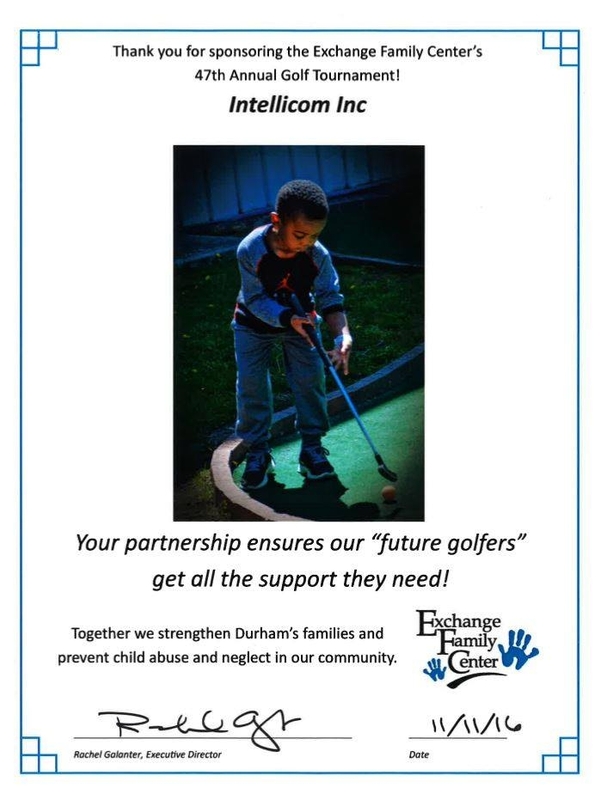 Intellicom for Telecom Solutions in Wilmington, N.C. The many benefits of Intellicom for your Wilmington, N.C. business aren’t limited to security. Our digital telecommunications solutions can streamline multiple areas of your business. We can sort out your cabling with a structured cabling system that will keep you organized and simplify your communications system. Our BICSI RDD engineers can do the job right and get you going fast. We’re also more than happy to talk to you about audio visual solutions, data storage and more. If you’re suffering from a confused and disorganized telecommunications system, you’re worried about security leaks, or both, it’s time to contact Intellicom. We can solve all these problems quickly so you can focus on your company’s true business. Just contact us online right now and fill out our easy contact form. We’ll get back to you right away to discuss your ultimate security and telecommunications solutions.